Comcast’s $40 billion bid is a bonanza for the UK broadcaster’s shareholders. That trade may have run its course, though. Europe’s remaining media companies are subscale, slower-growing and more likely to lose customers to Sky than attract another deep-pocketed U.S. buyer. The Sky News logo is seen on the outside of offices and studios in west London, Britain June 29, 2017. Comcast on Sept. 22 won the bidding battle for Sky with an offer that values the UK broadcaster at 30.6 billion pounds ($40 billion). The offer emerged after a high-stakes three-stage auction orchestrated by UK’s Takeover Panel. Comcast offered 17.28 pounds per Sky share in the final round, beating a final offer from Rupert Murdoch’s Twenty-First Century Fox worth 15.67 pounds per share. Before the weekend, Comcast’s offer stood at 14.75 pounds per share, while Fox had offered 14 pounds per share. Comcast Chief Executive Brian Roberts said it was “a great day” for his company and urged Sky shareholders to accept the offer. The independent committee of Sky’s board also recommended Comcast’s offer. 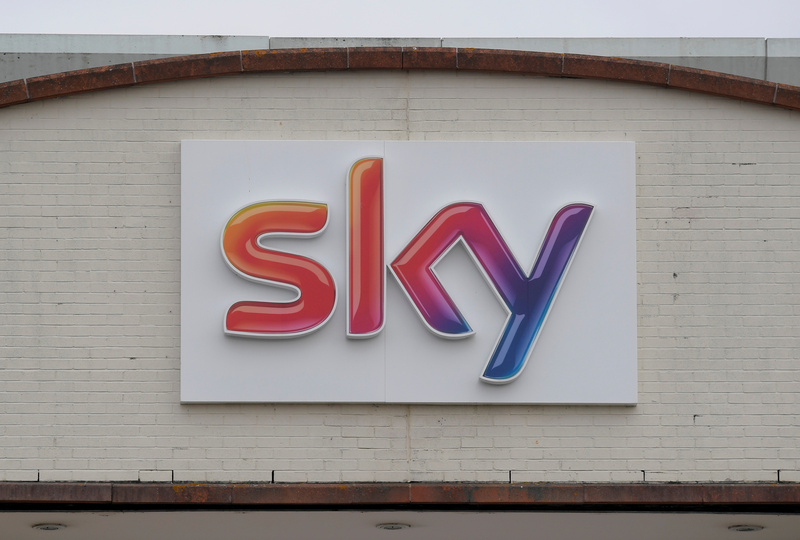 The auction marked the culmination of a near two-year battle for Sky. Fox launched its initial offer to take control of the broadcaster in December 2016, triggering an extended regulatory review. Comcast launched its offer in February 2018. Sky shares were trading at 17.25 pounds at 0745 GMT on Sept. 24.